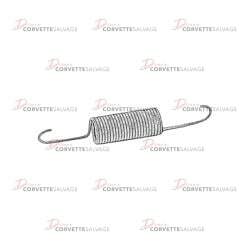 This part is a good, used C5 Turn Signal & Cornering Lamp Spring which can be installed on a 1997 to 2004 Corvette. 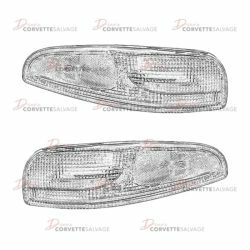 This part is a good, used C5 Front Turn Signal Light which can be installed on a 1997 to 2004 Corvette. 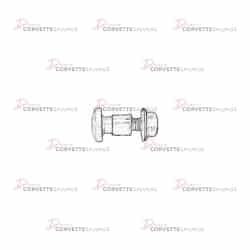 This part is a good, used C5 Headlight Hinge Bolt, Bushing & Nut which can be installed on a 1997 to 2004 Corvette. 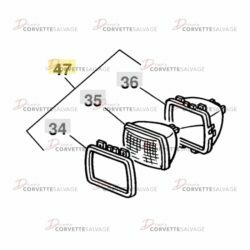 This part is a good, used C4 Front Side Marker & Cornering Light which can be installed on any 1984 to 1996 Corvette. 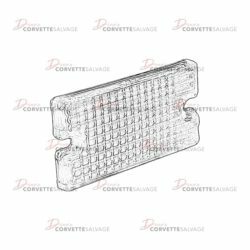 This is a good, used C4 Third Brake Light Assembly which can be installed on a 1991 to 1996 Corvette. 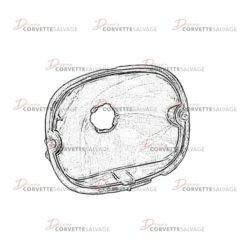 This part is a good, used C5 Headlight Motor Cover which can be installed on a 1997 to 2004 Corvette. 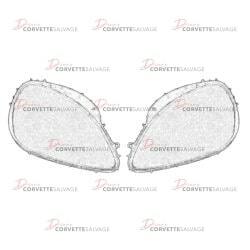 This part is a new, reproduction C6 Headlight Lens Set which can be installed on a 2005 to 2013 Corvette. 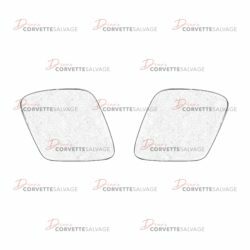 This part is a new, reproduction C4 Headlight Door which can be installed on a 1997 to 2004 Corvette. 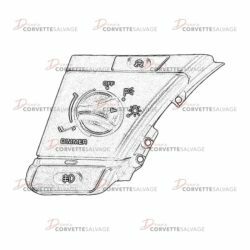 This part is a good, used C4 Turn Signal Lever w/Cruise Control Switch which can be installed on a 1984 to 1989 Corvette. 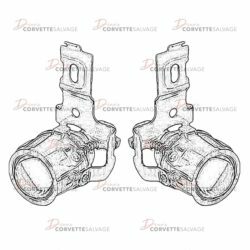 This part is a good, used C4 Headlight Switch which can be installed on a 1990 to 1996 Corvette. 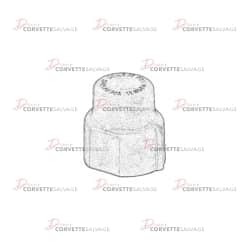 This part is a good, used C4 Headlight Capsule Assembly which can be installed on a 1984 to 1996 Corvette. 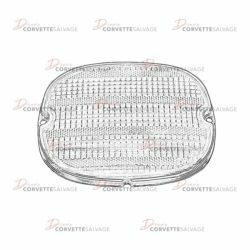 This part is a good, used C5 Rear Tail Light which can be installed on a 1997 to 2004 Corvette. 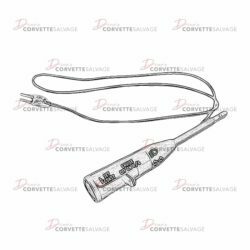 This part is a good, used C4 Under Hood Light Lens which can be installed on a 1984 to 1996 Corvette. 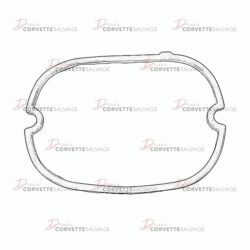 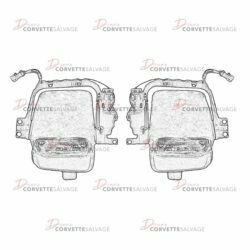 This part is a good, used C4 Headlight Assembly which can be installed on a 1984 to 1996 Corvette. 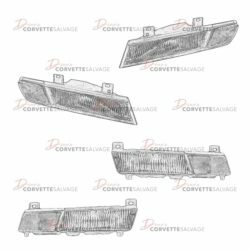 This part is a good, used C4 Front Parking, Turn Signal & Fog Light which can be installed on a 1984 to 1996 Corvette. 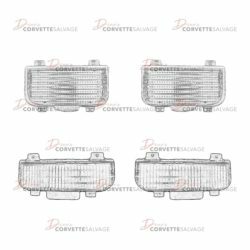 This part is a good, used C4 Rear Tail Light Housing which can be installed on a 1990 ZR-1 Corvette and a 1991 to 1996 Corvette. 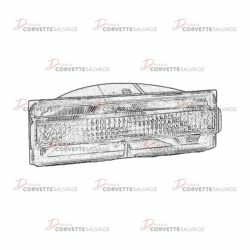 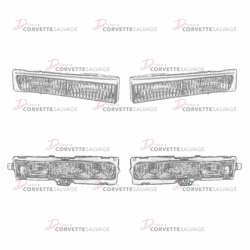 This part is a good, used C4 Reverse Light which can be installed on a 1984 to 1996 Corvette. 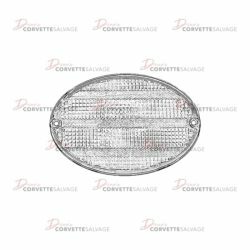 This part is a good, used C5 Fog Light Assembly which can be installed on a 1997 to 2004 Corvette.